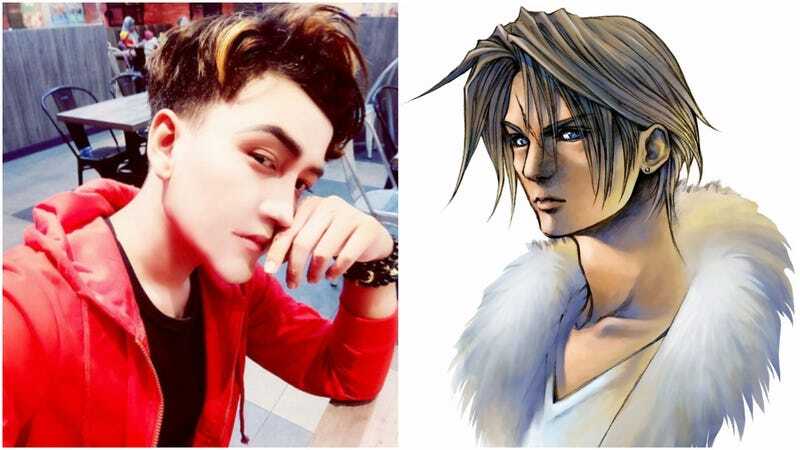 Amirul Rizwan Musa, a 21 year-old entrepreneur from Malaysia, has spent over $41,000 on cosmetic surgery to look like Squall Leonheart, minus the scar. Can you see the resemblance? Known online as Miyyo RizOne, Amirul works as a model and runs his own cosmetics company. Recently his photos have gone viral online in Malaysia, where he’s even been featured on in the paper. Amirul has also been covered by English language sites like AsiaOne, NextShark, SoraNews, and South China Morning Post. In an interview with Malaysian paper Harian Metro, he said that after his photos went viral, there was the inevitable criticism. “I have received numerous calls and messages continuously from the public who just aim to curse me,” he told Harian Metro (via AsiaOne). “Worse still, there are those who came to see me face-to-face just to insult me.” That’s not very nice!